Say you have multiple grocery stores across the city and you are running a marketing campaign. You put up a QR Code at each store’s bill desk for customers to scan and avail discount. But you want to know exactly where each scan is coming from. 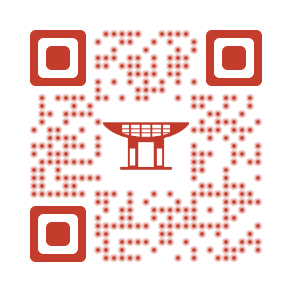 The existing QR Code tracking tools only provide information such as city, country, and device. A GPS Location QR Code helps you know the exact map coordinates and address of the QR Code scan. 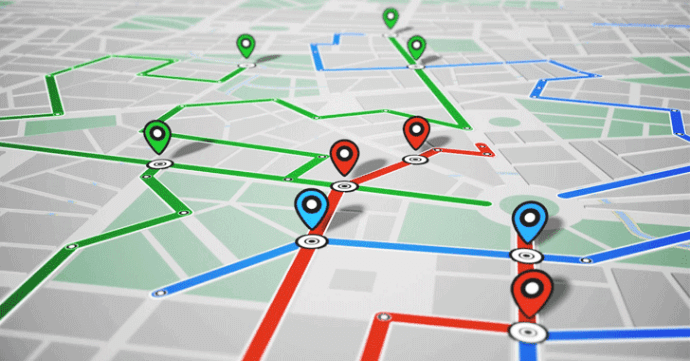 Why is GPS Location important? The GPS location of scans can strongly influence the ability of a brand or a business to market itself. Once you know where your traffic is coming from, you know where your target audience is. You can use this data to improve your marketing strategy by making it more targeted, personal, and effective. It is important to make your customers feel that you truly care about them. Targeted marketing messages show an immediate positive effect on sales. Also, if customers feel attached to a certain business, they are likely to remain loyal and buy its services over other competitors. Hence, targeted marketing offers both short-term and long-term benefits. 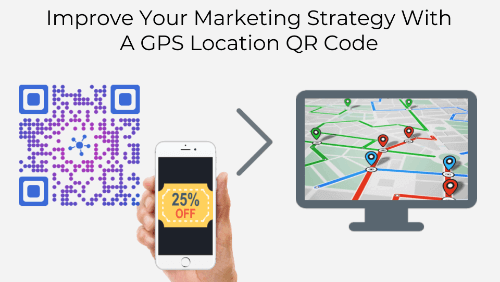 Though you already know how to create a QR Code, in this article we’ll focus on how you can create one to track GPS location of your audience. 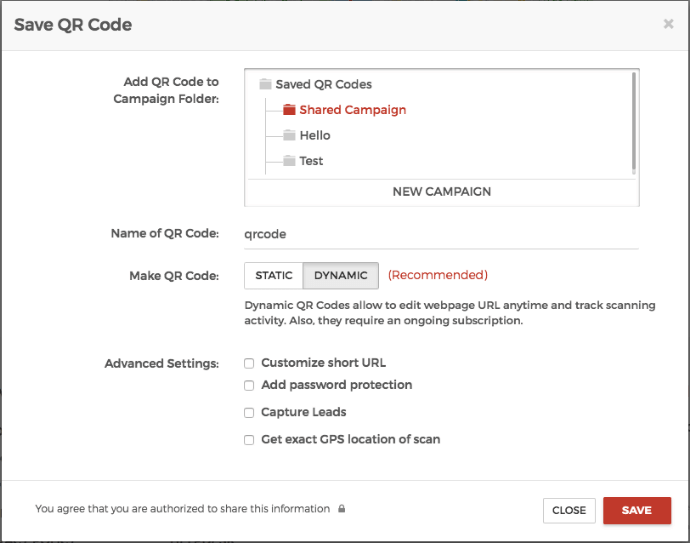 You’ll need a QR Code generation service that provides you the GPS location data of scans in its analytics report. Once such service is Scanova. The downside to using GPS location is that users will need to give location permission. Though a good number of them might grant the permission, some of them may simply decline it. 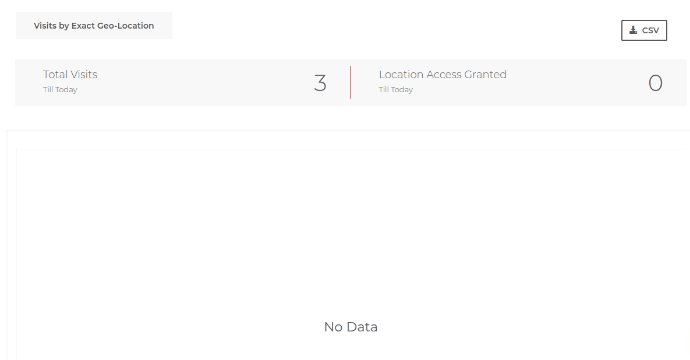 So, you’ll get the location for only the users who granted the permission. That’s all you need to know about QR Code for GPS Location. If you’re a marketer looking forward to start a campaign, you should use GPS Location QR Codes. They’ll not only help you find your target audience better, but also improve your campaign analysis.